Nike’s Epic React Flyknit has taken over the sneaker scene. As one of the brand’s best new running shoes and casual models, the silhouette is a perfect all-day hybrid. Check out the new Copper Flash colorway, available soon. Nike React is the brand’s new standard in comfort. 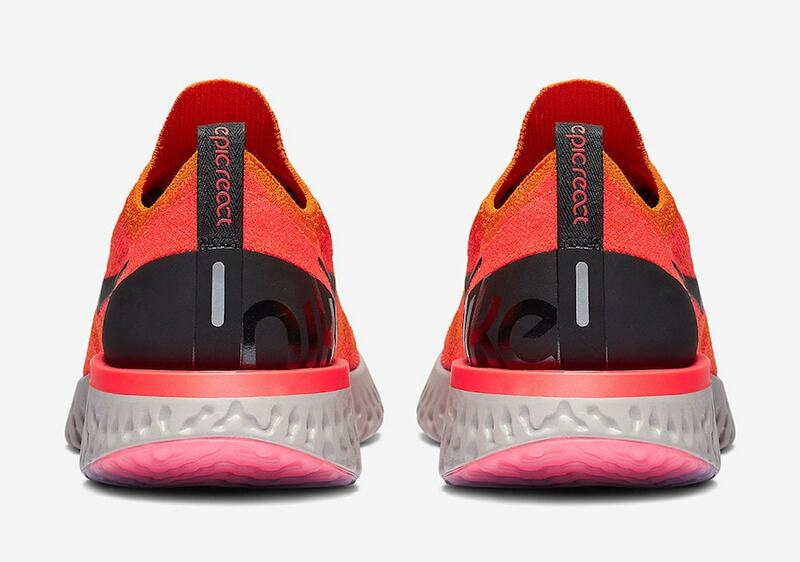 The foam technology launched worldwide in the form of the Epic React Flyknit, a sleek running shoe built for speed and flexibility. Originally, the silhouette released in limited numbers before more colorways were added to the lineup. While plenty of options are already available, Nike continues to pump out new and exciting colorways for those still looking to snag a pair or even re-up already. 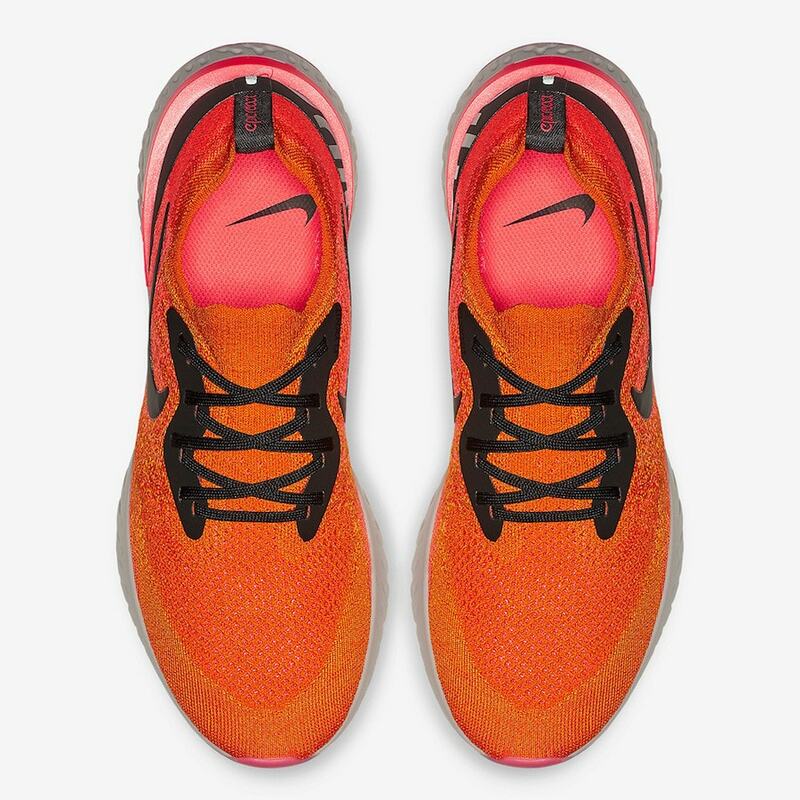 The latest colorway to spring up online might be one of the brightest yet, perfect for the upcoming fall season. This Epic React covers the Flyknit upper almost entirely in a vibrant orange tone. The midfoot and heel fade to a pink-like tone, which matches the TPU heel clip and rubber outsole. The new look is rounded out by black detailing around the shoe. 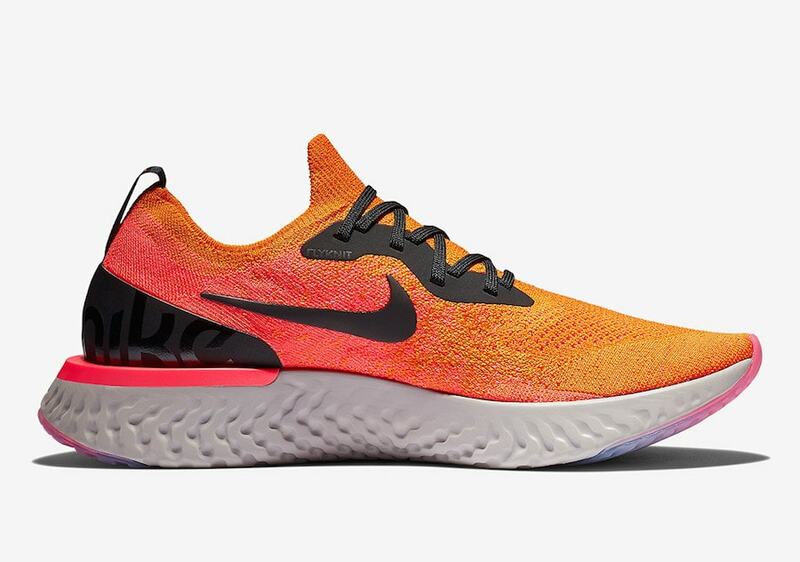 The Nike Epic React Flyknit is ready to launch in the new “Copper Flash” colorway on September 22nd, 2018. 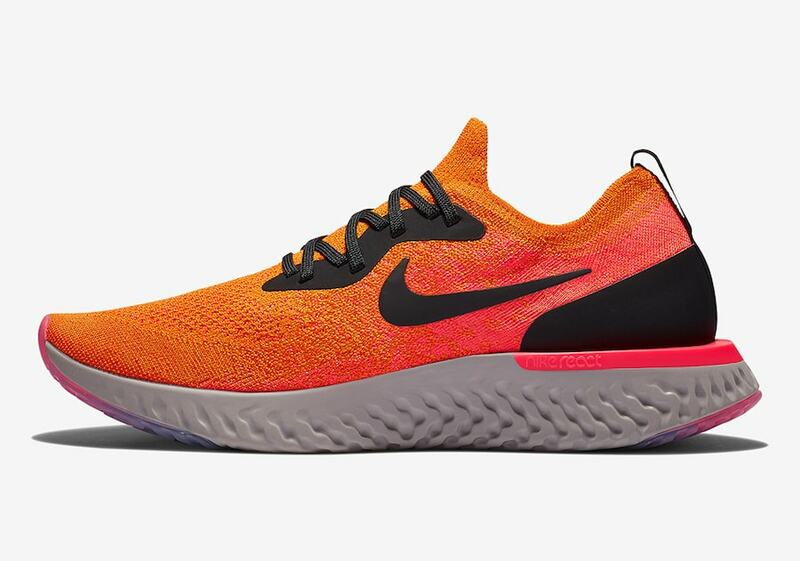 The bright orange tinted pair carries the usual $150 retail price of the Epic React, and will likely launch from secondary retailers soon. Check out the official images below for a better look at the new colorway, and stay tuned to JustFreshKicks for more Nike release news. The post Nike’s Epic React Flyknit Launches in Copper Flash This Month appeared first on JustFreshKicks.